One side of this file is a instarterin for your foot finish, the other side is a very fine cut that puts a very smooth finish to the wall. 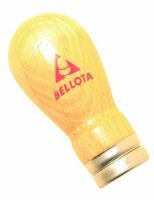 Like the Top Sharp, the aggressive design of the file side on the Bellota Mini lets you get in and get out with maximum result. 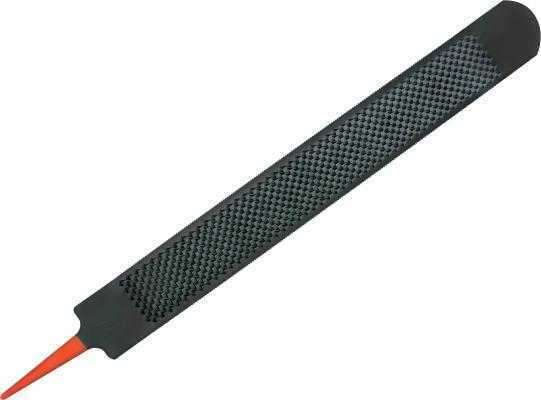 This new rasp is 14" long by 2-1/40 wide. 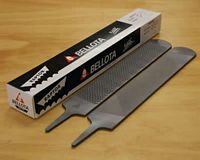 The new Bellota RAZOR Plus rasp is replacing the previous RAZOR. 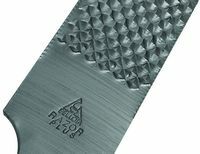 It is everything the RAZOR rasp was - and more. 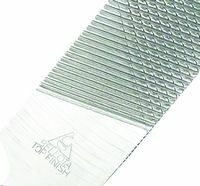 The aggressive design of the file side on the Top Sharp lets you get in and get out with maximum results. Great bright colors in yellow, orange, red, blue and purple. 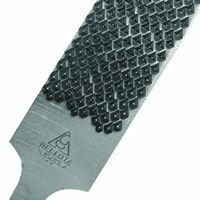 The Heller Big Hoof is an extra long fine toothed rasp. 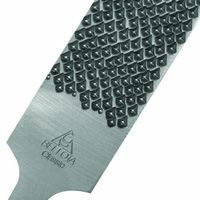 Its length makes this rasp a good choice for extra large hooves, and the fine teeth make the rasp ideal for dry, hard hooves. 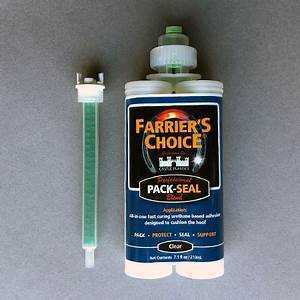 Discount at 5 rasps.